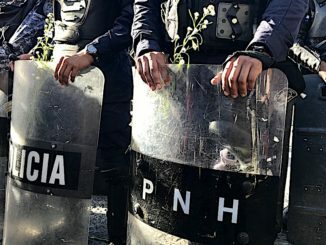 As the Center for International and Environmental Law reported in 2017, the IDB was “considering a $20 million loan to Honduras to support the implementation of a controversial law that grants unprecedented powers to private entities, rolls back democracy governance, decreases transparency and could undermine Hondurans’ most fundamental Constitutional rights.” ? 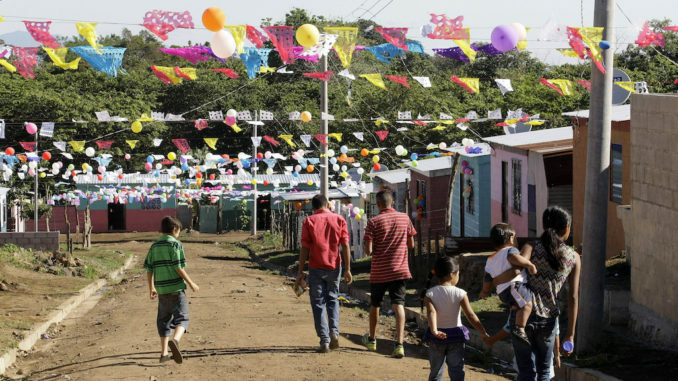 Villalona draws a clear line between this model and the Salvadoran government’s proposal. He argues that the ZEEs would allow the government to maintain control of its territory and sovereignty. 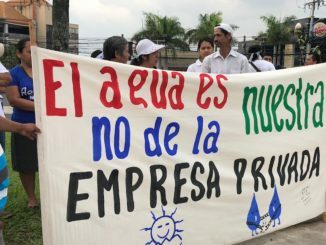 The ZEEs would be governed by a Board of Directors made up of 10 people, the majority representing the public sector, including the Ministers of the Economy, Environment, Public Works and the Treasury; the heads of the Export and Import Promotion Agency of El Salvador (PROESA); the Technical Secretary of the Presidency; two mayors from the 26 municipalities in the zone; and two corporate representatives, one each from the “Developers” and “Operators” groups. ? 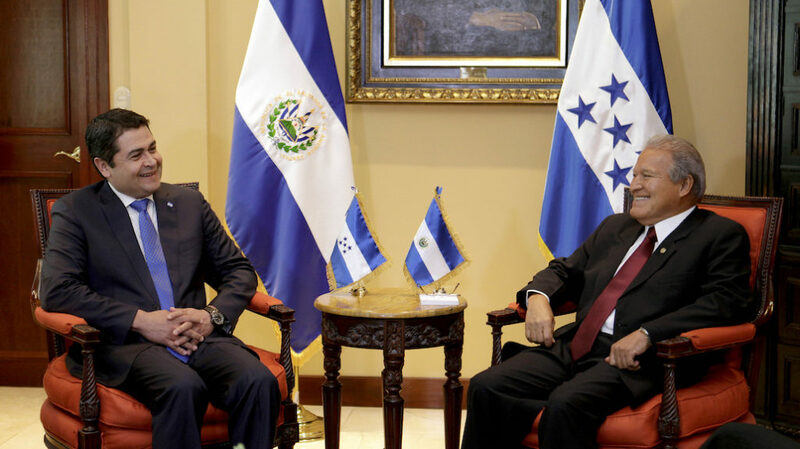 Whether due to pressure from the global financial institutions and foreign governments that wield tremendous power over small economies like El Salvador, or the independent position of certain government representatives that attracting foreign investment is essential to El Salvador’s economic growth, the administration of President Salvador Sánchez-Cerén appears willing to finally go down the path the U.S. has been pressuring the FMLN government ?to take, albeit with a proposal designed to mitigate some of the most disastrous potential impacts. Nidia Díaz, head of the FMLN Parliamentary Group in the Legislative Assembly, quickly criticized Manes’ hypocrisy. “I don’t know of any Chinese military bases in Latin America and the Caribbean: the expansionism of bases and military instruments in the entire region has been precisely by the United States,” responded?Díaz, calling on the ambassador to provide proof to back up her statements regarding Chinese military designs on Central America. In fact, the U.S. credits itself for strengthening PROESA, the agency responsible for expanding imports and exports, including the exploration of possible deals with China, through the Partnership for Growth. ?